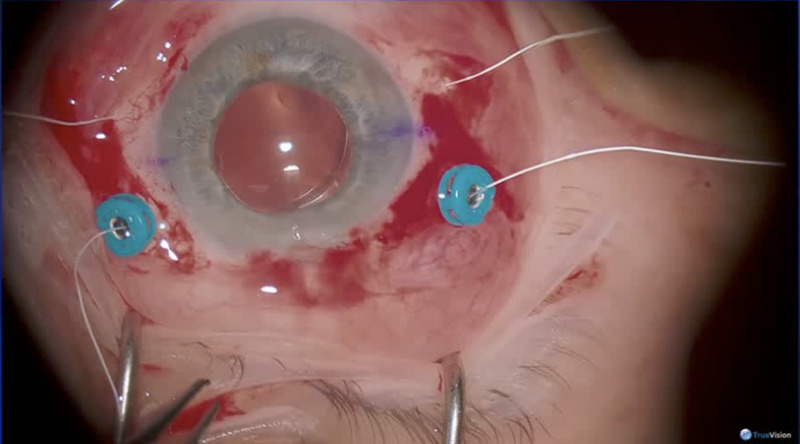 Dr. Frank Koch presents a case in which fluorescein is mistakenly injected into the vitreous cavity. ICG is then introduced to help visualize the ILM. While the appearance under the scope is tinted green, the case proceeds with good outcomes.